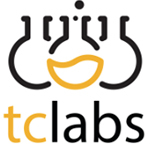 TC Labs is a Colorado-based extraction company that specialize in butane extractions. 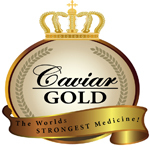 All of their concentrates are processed using the EmoTek full-loop extraction unit. In what was a collaborative effort with TerpX, TC Labs took home 1st place for Seed Company Hash at the 2013 HIGH TIMES Cannabis Cup. 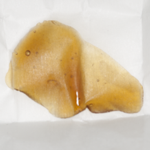 Dab Bee is an extraction company that specializes in producing BHO. They were one of 30 competitors to enter in the inaugural Secret Cup Beast Coast regional.